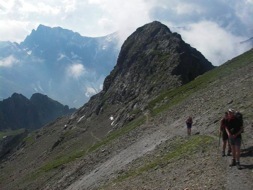 Come enjoy the best routes in the French Alps. 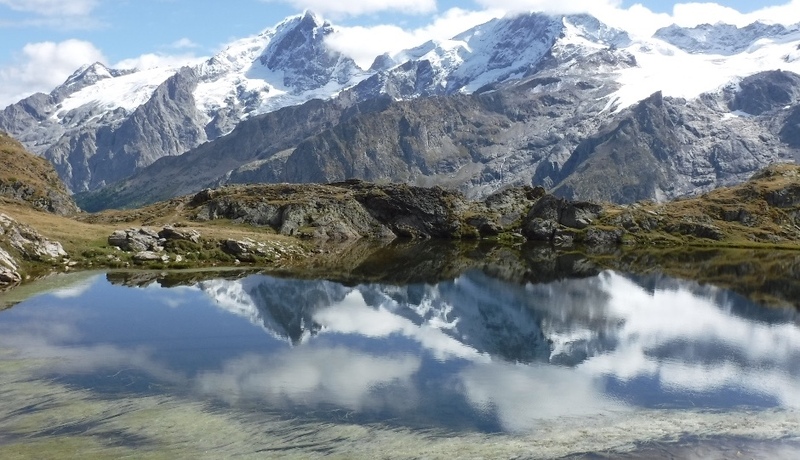 Join a multi day trek through the Ecrins National Park, traverse high level trails south to the Mediterranean or enjoy a long weekend break around La Grave and the majestic peak of La Meije....the choice is yours! We have over 20 years experience of providing year round outdoor activities. Qualified, experienced and locally based Guides. 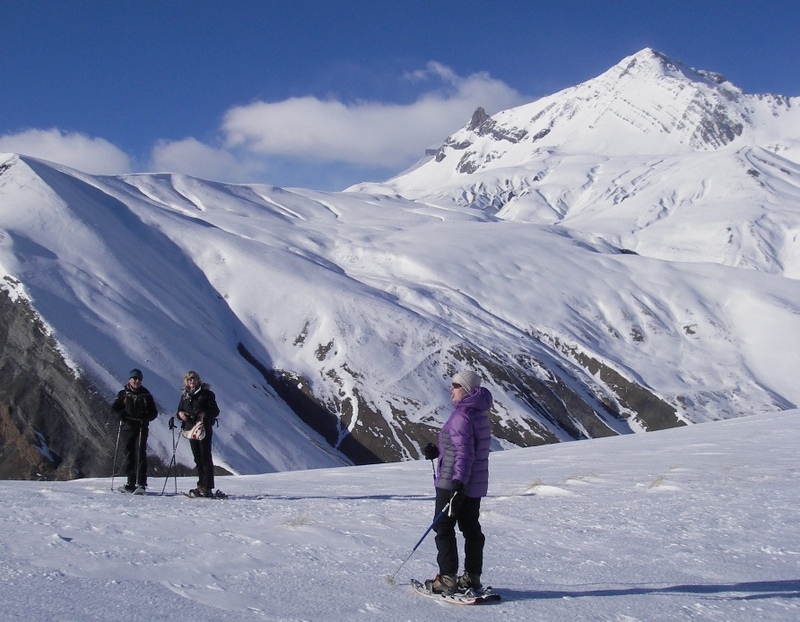 French Alps Treks is a small, independent guiding service and outdoor activity holiday provider. 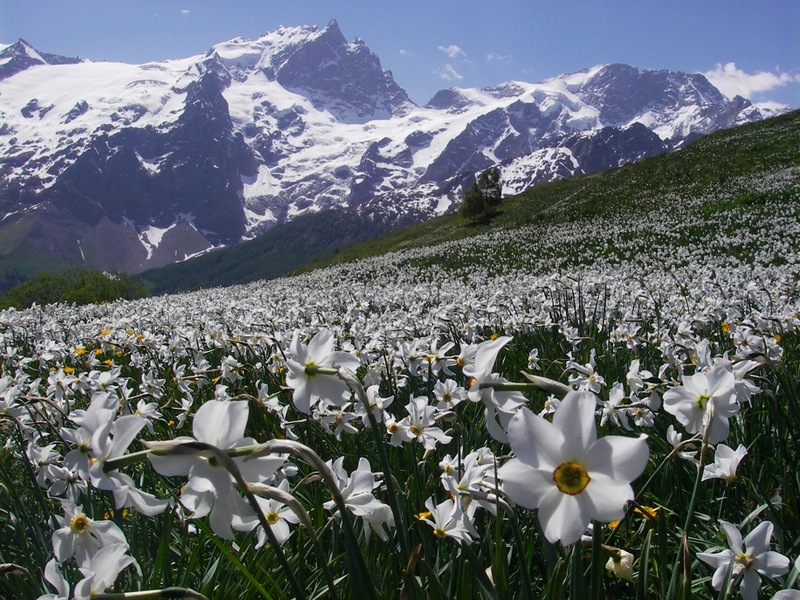 Offering bespoke alpine walking holidays and multi day mountain treks in the Ecrins National Park and through out the southern French Alps regions of the Queyras, Cerces, Ubaye and Mercantour. 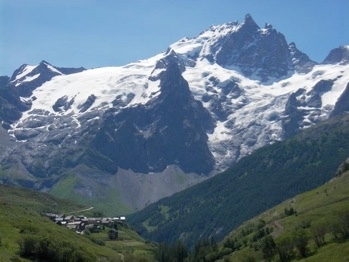 Our most popular summer multi-day treks include the GR54 Tour des Ecrins and the Meije to Mediterranean (a variation on the Grande Traversée des Alpes GR5). 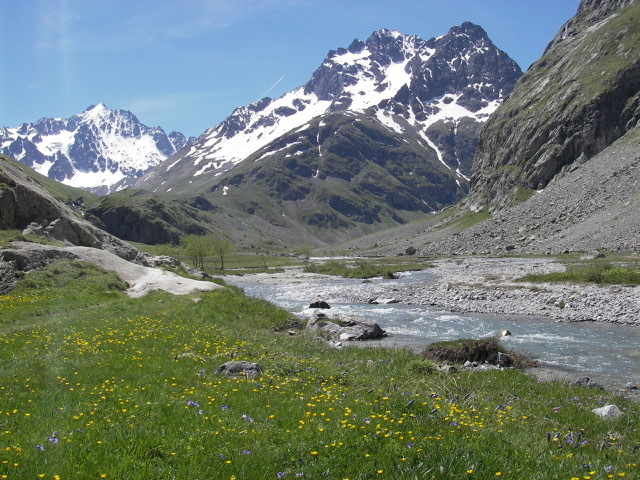 The Ecrins Alps Explorer program offers a week of mountain walks/activities based in La Grave and visiting the nearby Cerces and Queyras regional parks. 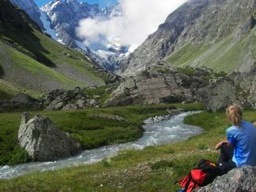 Other trips include visiting the Vallée des Merveilles on our traverse of the Mercantour National park. 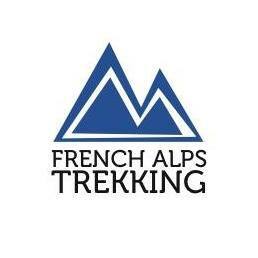 We can also arrange the Tour du Mont Blanc, GR20 Corsica as well as unique treks tailored to your individual interest and experience. 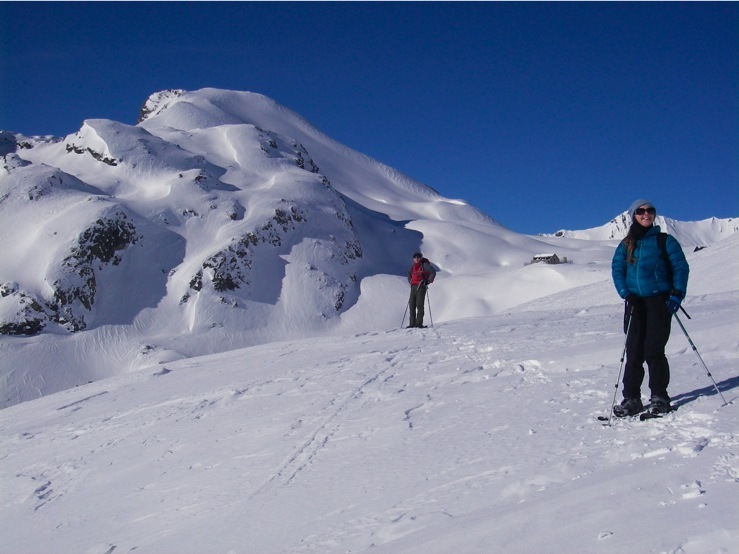 In winter the emphasis is snowshoe adventures based in and around La Grave as well as skiing, ski touring and cross country skiing. 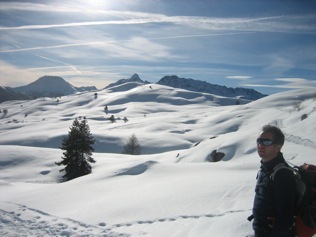 Call us now - there is something for everyone to enjoy in the French Alps!